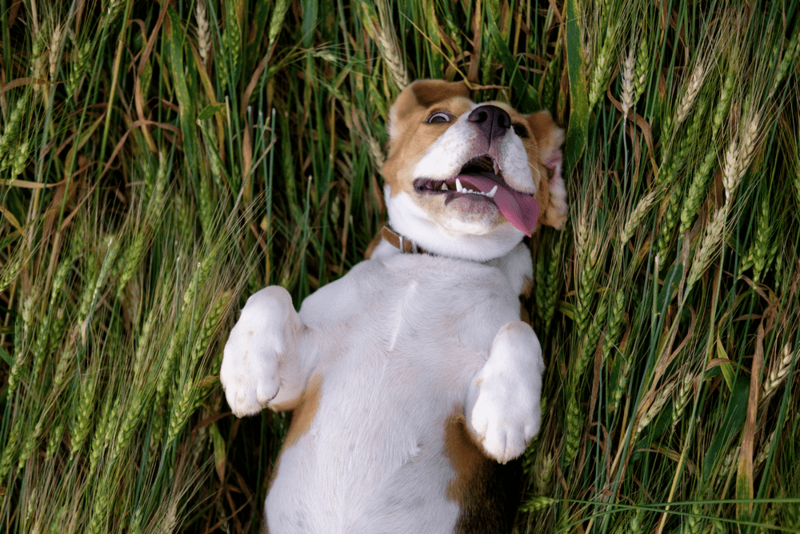 Everyone knows that the beagle is a breed of dog that is cute and hard working. It has a sweet temperament most of the time, making it a great dog for families. So if you are considering getting a new pet, you might consider a beagle puppy. There are however, natural instincts for this dog breed that can have frustrating affects if you don’t spend some time training them. Be sure that at the very least they have some basic obedience training so you can have a well mannered pooch as part of your family. Any dog will bark from time to time, however beagles are notorious for barking. It is not al bad because this is how the dog communicates to you and others. But it can be a frustrating trait if your pet constantly is barking. And having lived next door to a dog that barked unending, I can tell you first hand that it is annoying. Even if you as the owner can ignore it. Thus, to avoid confrontations with your neighbor, it is a good idea to deal with beagle barking before it becomes a problem. 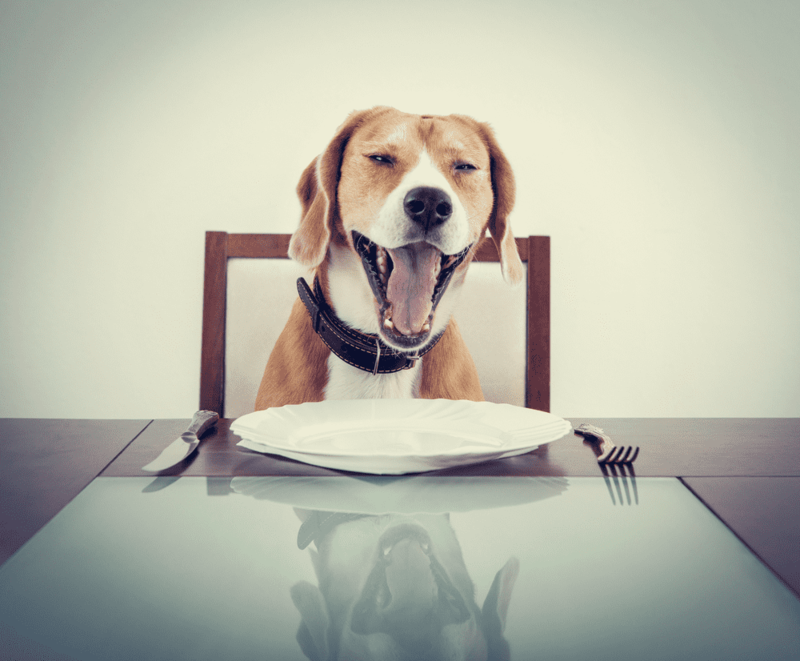 There are many reasons why beagles bark. One reason is because this breed was intended for hunting. They bark when they find the scent trail of a rabbit and then start howling as they get closer to the prey. Because of this type of breeding, this cute little guy or gal likes to be active. If they just lay about the house all day, they will become extremely bored. This is another reason barking can begin. When a dog becomes bored, they attempt to entertain themselves. This usually ends up in chewing your favorite shoe or digging a hole in the yard, or something along those lines. Your pet is only trying to keep himself active, so your best bet is to exercise both his body and his brain to tire him out a bit and through out the day to keep the beagle from getting too bored. Get a few different toys for your puppy to play with. The variety may be more likely to keep an interest in playing and not in barking or chewing. Playing ball or tug of war and other games with you new friend will not only build a great bond between you but will once again keep their mind on play and not bad behaviors. Beagle barking may also occur when they feel they must protect their yard and home. Dogs are defenders by instinct and want to let others know that this is “their” space so that the intruders will stay away. Of course if they are neglected this can also be a plead for help saying “Please come play with me!” In the case of home defense, you must establish yourself as the pack leader through dog training and educate them on when it is OK to bark and when it is not. Positive reinforcement is always the best course of training. Any negative and forceful behavior modifications tend to have bad ramifications later in your training. Being alpha does not mean striking or screaming at the dog. You see dogs can learn through very subtle body gestures and positive reinforcement as simple as a good scratch behind the ears. Beagles are just some of the most lovable and adorable dogs which any dog lover can ever have. After all, these guys are not only loyal friends, but they will also bring you joy which is like no other. It must always be taken into account that though although dogs may be the cutest and cuddliest creatures that this world has ever had, they may have some character and attitude quirks which may need to be tweaked. Hence, it is always advisable that one is able to send his dog to an excellent Beagle Obedience Trainer. Through this, you will be able to have not only the most lovable dog, but also, the most well behaved one as well. Always remember that dogs, most especially Beagles, have inherent characteristics which need to be looked into. This is because of the fact that at times, the mischief and tendencies of these pets may eventually cause some harm and destruction. Beagles are known for their incessant barking and howling, digging and mischief. In fact, when bored, these guys like to chew and destroy things. This is why training your Beagle or enrolling him in a Beagle Obedience School is quite essential. The help of these experts will certainly provide you and your dog with a relationship which will be like no other. With the proper trainer and the means you can be assured that your dog will get the training that he needs. There are many so called “experts” and “professionals” who claim to be the best whenever it came to Beagle Obedience. However, not all may be as efficient as you may hope them to be. This is why it is quite necessary that you take your pick carefully. Otherwise, the methods which may be used on your beloved dog might do more harm than good. Hence, in choosing your trainer, it would be best if you undertook the necessary research. Take into account your prospect’s experience and expertise. You can also try to look into the number of successful Beagle “trainees” that he or she has successfully helped to become excellent pets. You can also look into the different methods and techniques employed by the trainer, in order for you to get an idea as to its efficiency. You can also take a look at their reviews which may be posted through the Internet. More often than not, these guys will have reviews and feedbacks about him. Through this, you will get an idea as to how effective and reliable they really are. With a reputable trainer, you can rest assured that your pup will indeed be trained. The risks are lesser and the benefits will be greater. 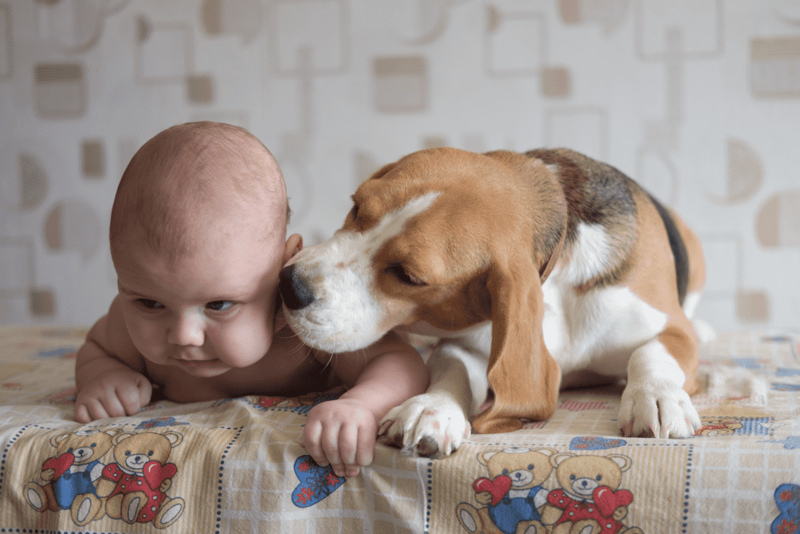 Always remember that if you enroll your beloved pet in Beagle Obedience Training, you will be rid of the problems which you may encounter as he grows up. Hence, it is essential that you are able to find the right training for your dog. This will certainly do wonders for you and your most beloved Beagle.